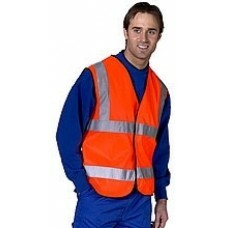 As an employer or an employee looking to improve your safety at work, you will need to analyse the garments that you work in. 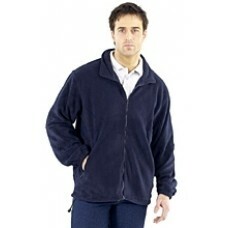 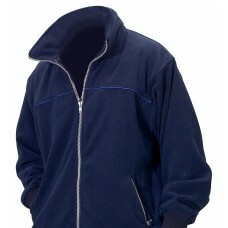 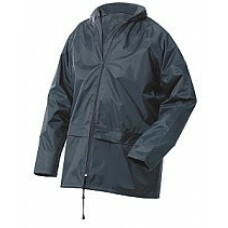 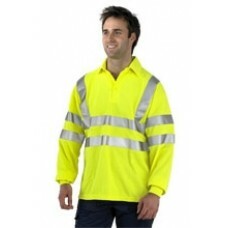 This is the niche that Click Workwear aim to help you with. 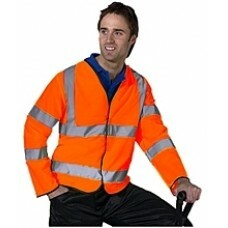 Click workwear provides their customers with a wide range of working garments to ensure your safety in potentially hazardous settings. 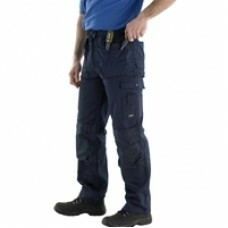 Their extensive range covers many different areas of health and safety clothing needs, including but not limited to: protective footwear, body warmers, coveralls tabards, tunics, boiler suits, high visibility tops, jackets, thermals, trousers and safety goggles. 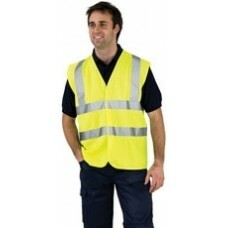 All of which comply with regulators’ guidelines and are manufactured by materials that are trusted throughout the industry and will last over extended periods of use. 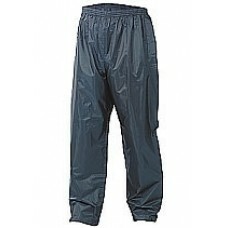 These products should be considered an investment rather than a purchase. 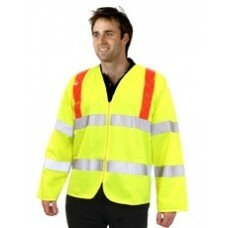 High Visibility – their hi-vis range conforms to EN471 standards that need to be met when selling such garments. 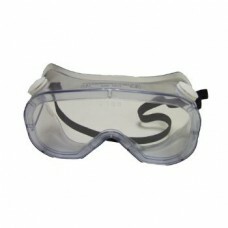 As they comply with recognised standards, you can be assured that this line of products will keep you safe when you need it most. 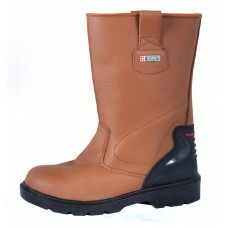 Footwear – all of Click’s footwear range complies with EN ISO 20345 and their soles are slip resistant. 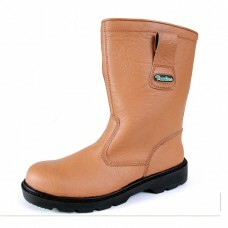 This means every time you put on their safety boots, you know they have been tested by professional assessors. 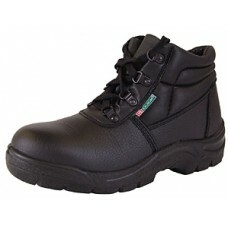 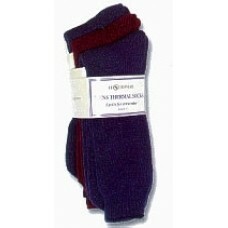 You can head to work in comfort, and the comfort, of knowing your feet are in safe hands.